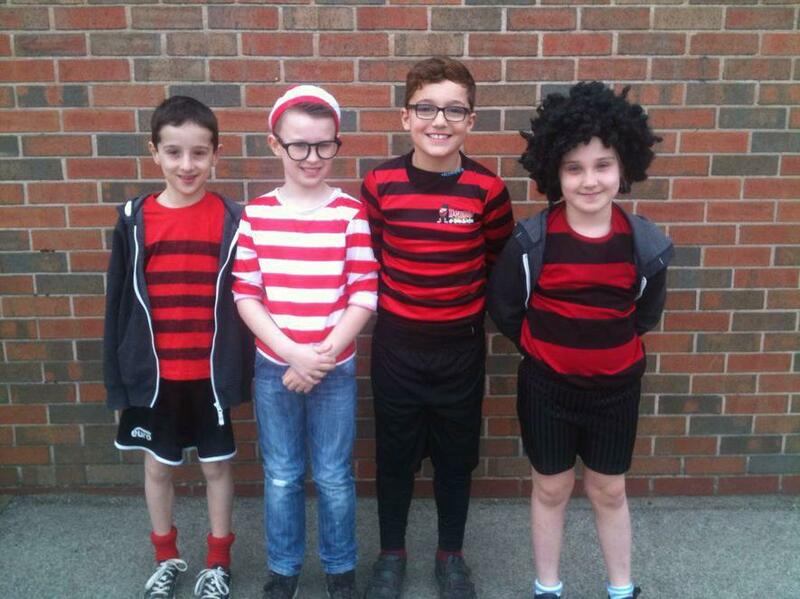 Well done to everyone involved in World Book Day. It was a fantastic event with some spectacular outfits. Make sure you get your £1 book tokens and visit the Book Fair from 25th March to 31st March. Please visit the 'Special Events' page on our website for more pictures.